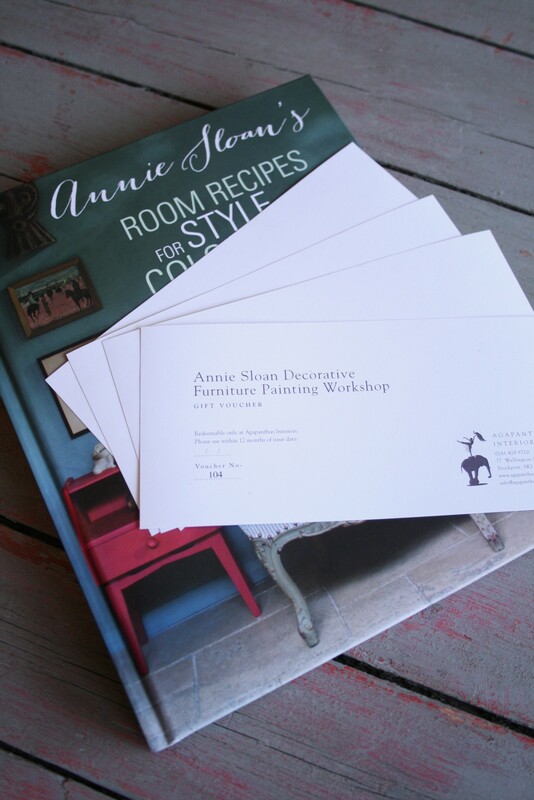 The perfect gift for the Annie Sloan Chalk Paint™ fan in your life. Our workshops cover basic tips and advice on how to apply and get the best results. It is a hands on class and allows you to get stuck into the use of different techniques to achieve the look of old painted furniture. There is no need to have any prior furniture painting experience and you don’t have to be in any way artistic to get great results. Price is £85 which includes 1Litre tin of Annie Sloan Chalk Paint™ and lunch, plus 10% off any item in the shop on the day of the course. All materials will be provided on the day and there is no need to bring anything with you. We work on boards so you can take these home with you and practice on your furniture.